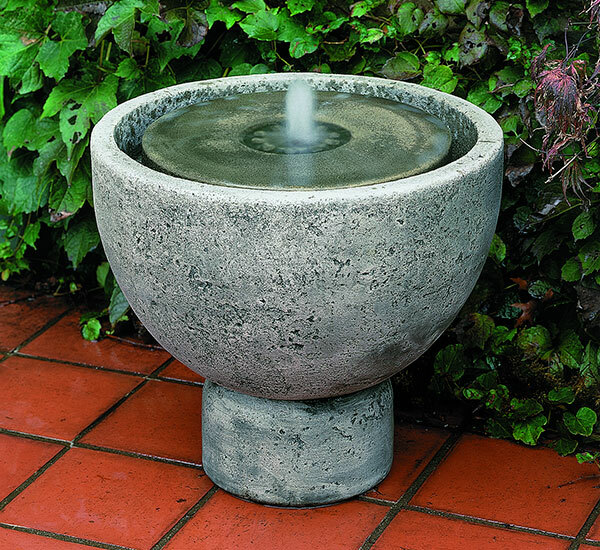 More popular than ponds, fountains are very common amongst homeowners as well as commercial property owners. 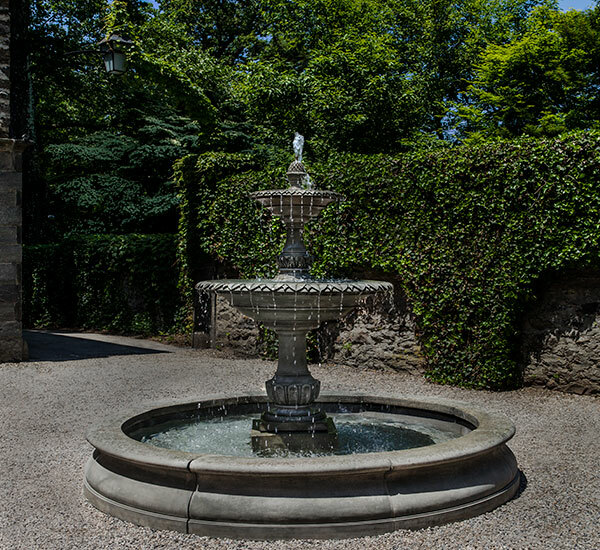 Fountains have been used to adorn properties for hundreds of years and can add a sense of elegance to your home landscape. 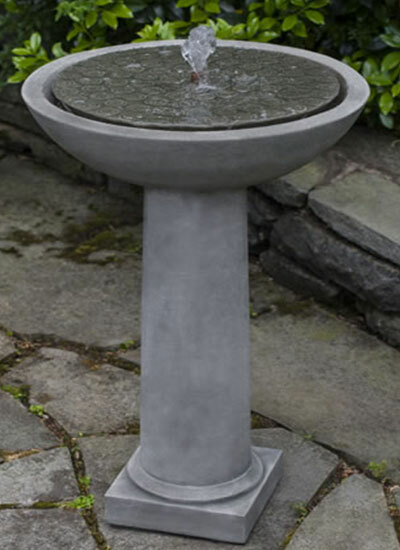 Some fountains can appear minimalistic and restrained while others can be ornate and beautiful. 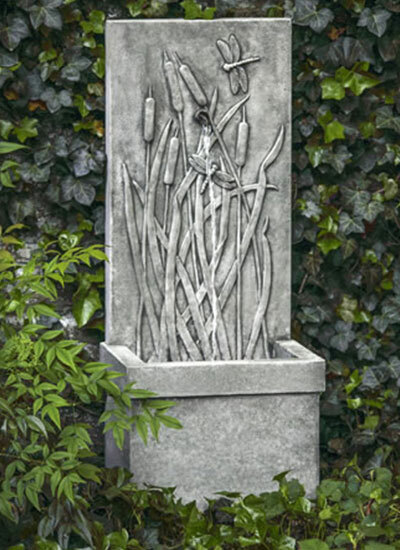 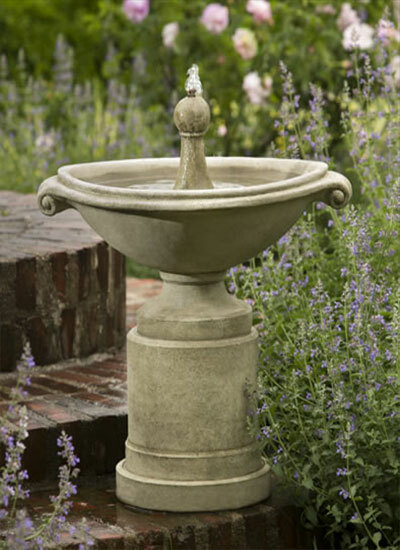 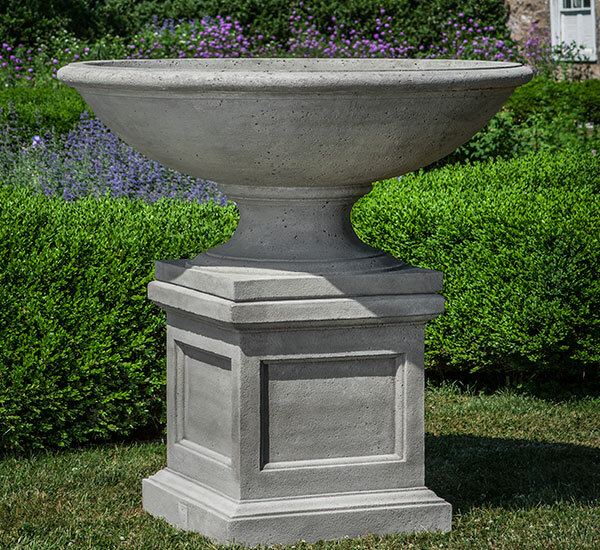 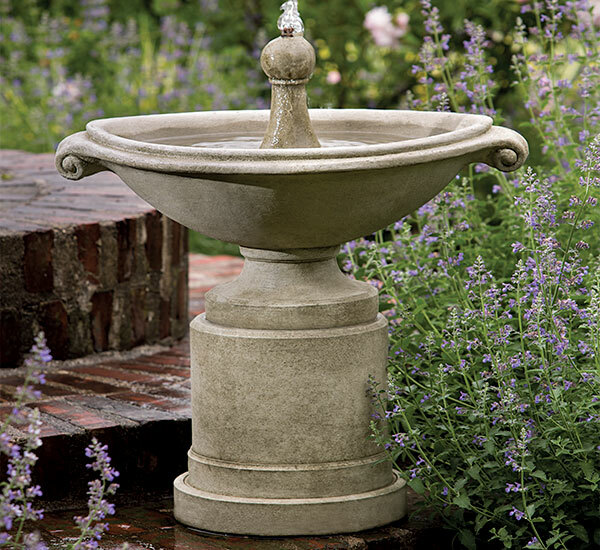 As garden water features, they stand out and can add a touch of class to your landscape. 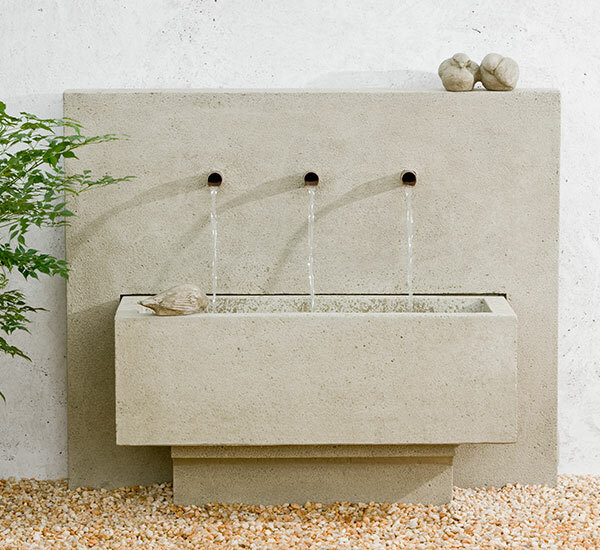 Call us today and we will be happy to go over the many options in installing a new stone fountain to your landscape. 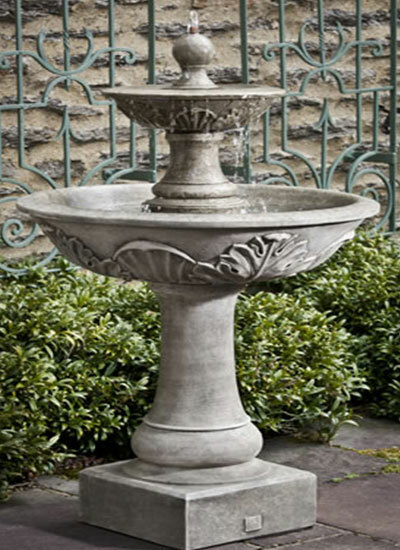 Fountains have been used to adorn properties for hundreds of years and can add a sense of elegance to your home landscape. 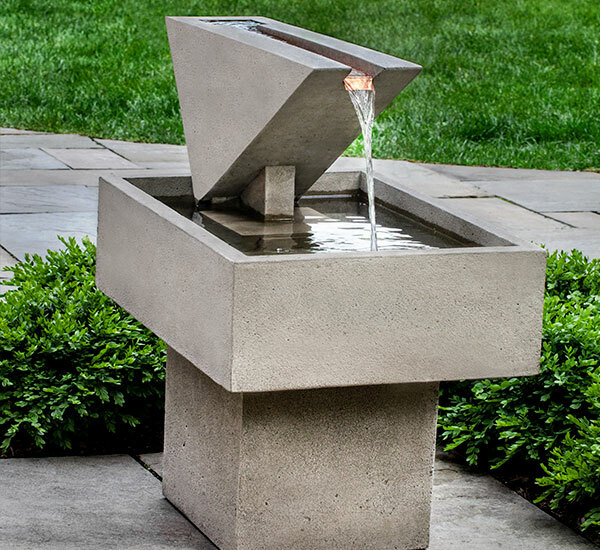 Some fountains can appear minimalistic and restrained while others can be ornate and beautiful. 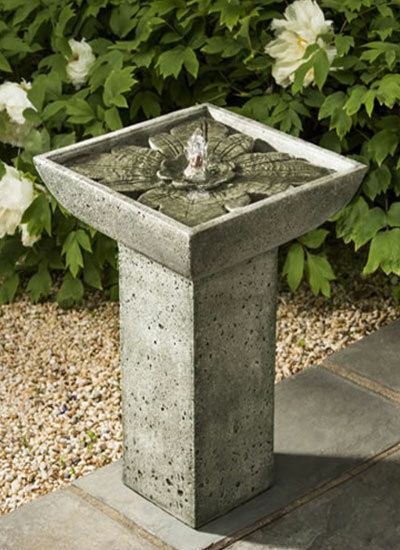 As garden water features, they stand out and can add a touch of class to your landscape. 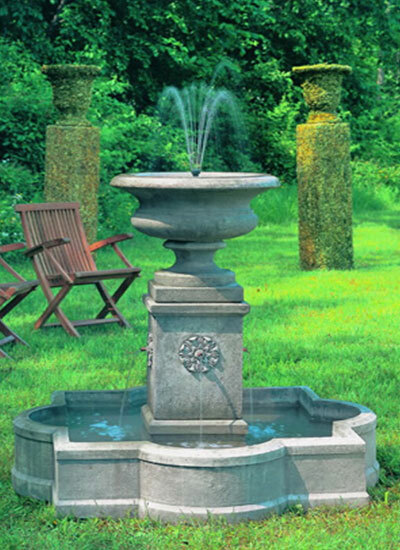 Call us today and we will be happy to go over the many options in installing a new stone fountain or adding new lawn art to your landscape. 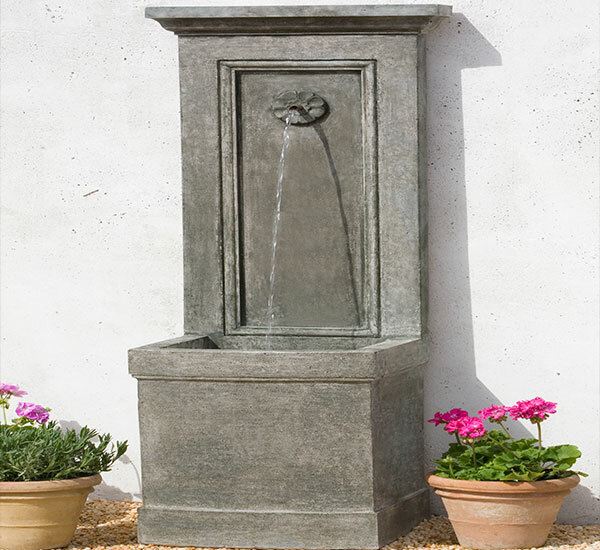 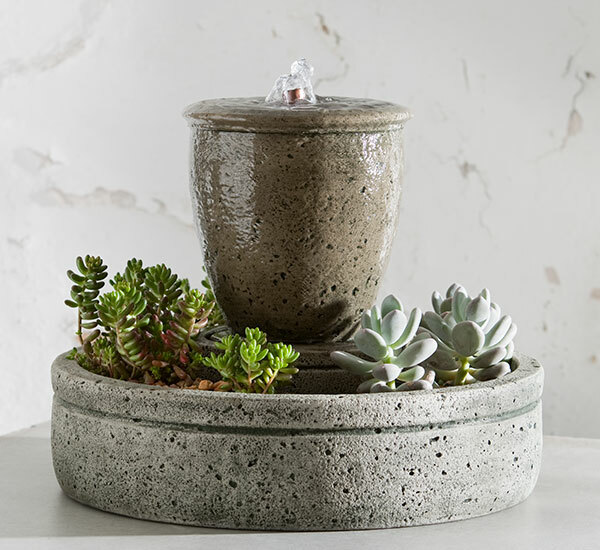 From straight forward stand-alone fountains to extremely detailed water fountains. 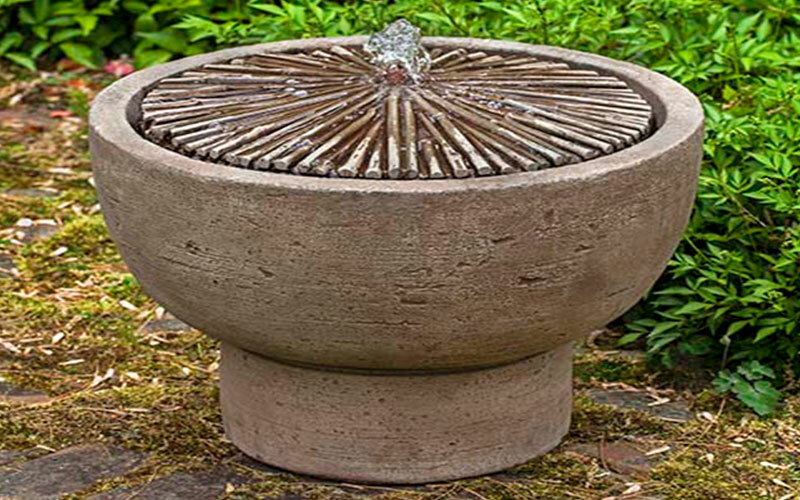 Our goal is to produce a functional addition to your home or commercial property which serves the purpose of beautifying your landscape design or strengthening your hardscape design.